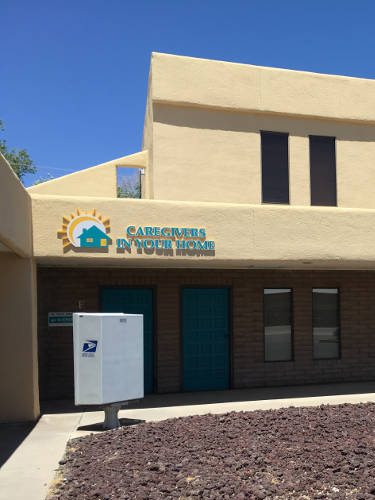 Steven J. Gabaldon decided to get into the home care business after personally helping with his mother in her later years in Los Lunas, New Mexico, and his father in Belen, New Mexico, Steve saw first-hand the need to help seniors and people when they cannot do daily ordinary tasks for themselves. After witnessing the apparent need for good competent Caregivers all over this country he decided to use his business expertise to help people in need so he co-founded CAREGIVERS IN YOUR HOME with the goal of providing the most reliable, professional home care possible. Steve has an extensive background in business and in government affairs. 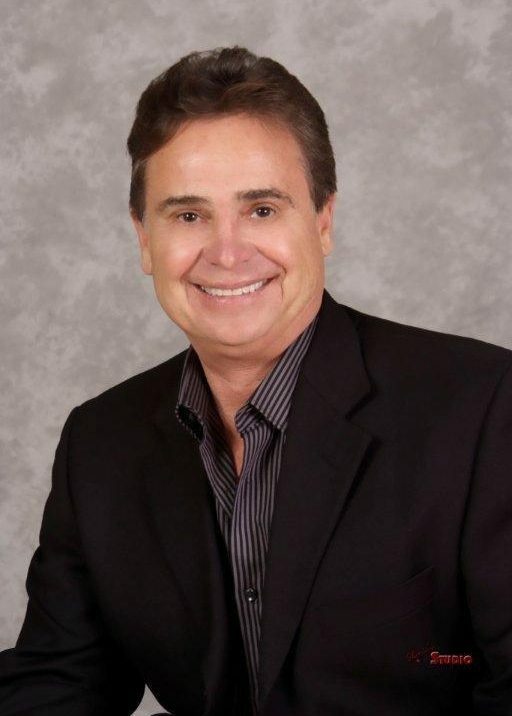 He has owned and operated SJ Gabaldon Construction and Realty for 40 years. He has started and operated many other businesses in San Juan County. Decades of New Mexico Governors have appointed him to various boards and commissions in the development, education, regulatory and financial sectors of government which has enabled him to comprehensively understand how government programs work, such as Medicare/Medicaid and Veterans care, which can help in specific home care needs. Proudly representing his community as a New Mexico Amigos Good Will Ambassador for the State of New Mexico as well as serving as the first President of the Advisory Council to the Bishop of the Diocese of Gallup, has allowed Steve the opportunity to connect with his community in ways he never imagined. He has a great appreciation for a community that works together to raise above the norm and with his passion for connection, take pride in assisting every individual in his community, by providing the best solution for their unique needs. Being a natural entrepreneur has led Steve though years of working with people on a one-to-one basis, be it buying a car or a home, he has the skill to understand that no two people or situation are alike, which lead him to the pursuit of good quality in-home health care. He understands your position and can assist you in elevating your personal home care experience to where you feel safe, secure and glad that you chose CAREGIVERS IN YOUR HOME. Since her residency in Farmington, Bernadette has made an effort to give back to her community. 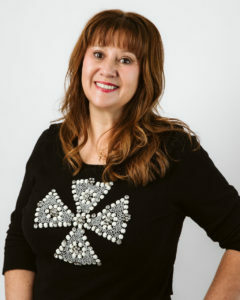 She has been a member in several civic organizations, such as Rotary, Chamber Of Commerce, Leadership San Juan, Anasazi Foundation, American Business Women’s Association, Casa Amigos Advisory Board, Network, Four Corners Conference for Professional Development, Kiwanis, and Citizens Police Academy. She has also served on committees for city and state elections. After caring for her late parents and son, Bernadette felt the strong desire to help others whom are in this heartfelt situation. She is the co-founder of CAREGIVERS IN YOUR HOME. Her personal experience in loving, caring for, and letting go are a compliment to her new venture. You will find her to be approachable, sympathetic, and accepting of all. Her hope, is to be an extension of your family in preserving dignity and quality of life for your loved one.